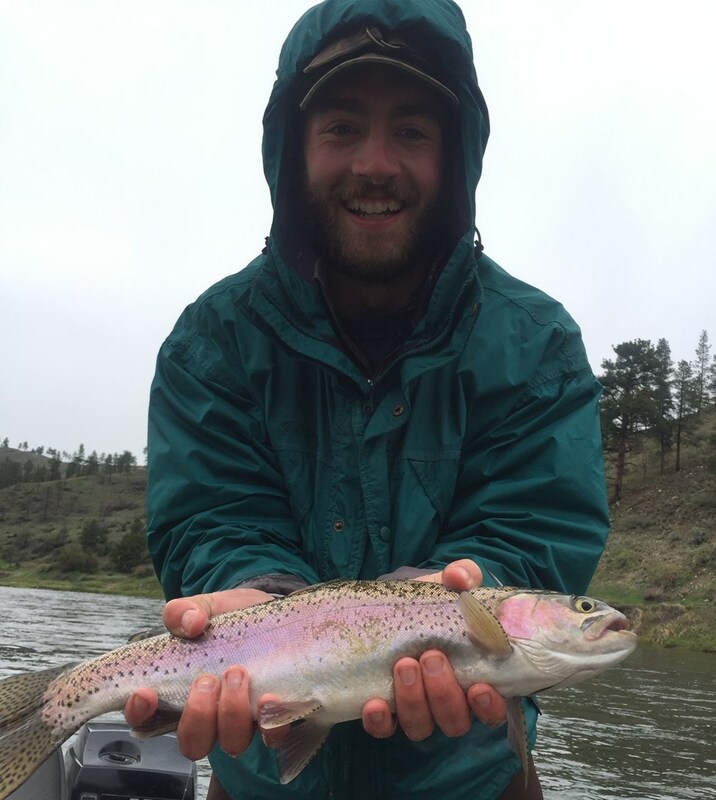 Windy, Snowing, Raining, and cold....but we prevailed the only boats on the water and it produced with Rookie Flyfisherman. 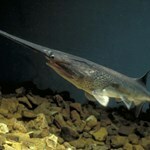 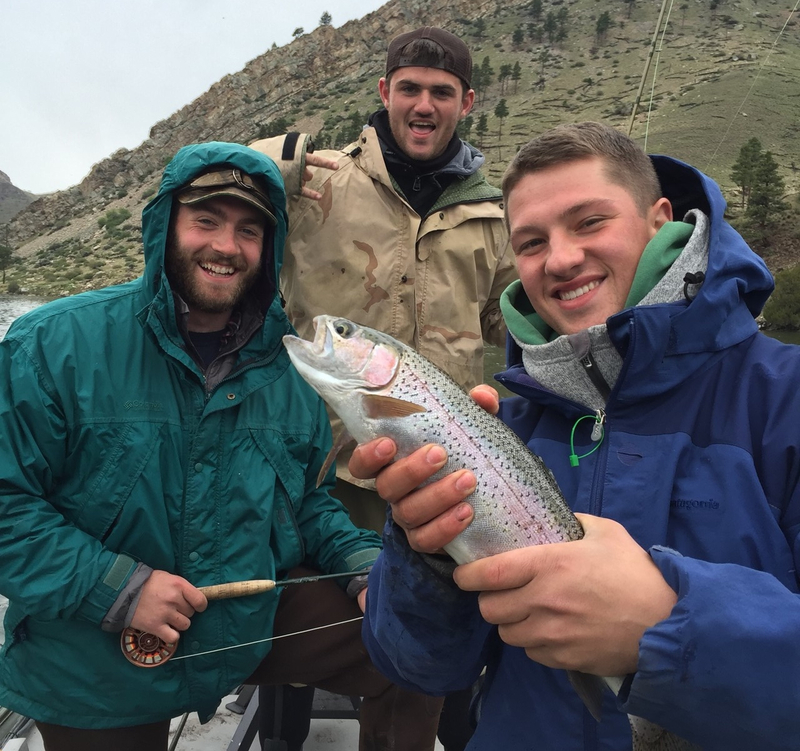 Quoted from them: "Best freshwater fishing I've ever done!" 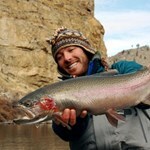 Tyree was everything you'd want in a guide! 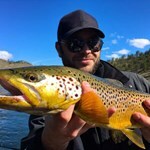 Positive, helpful, extremely knowledgeable, and an all around awesome guy. 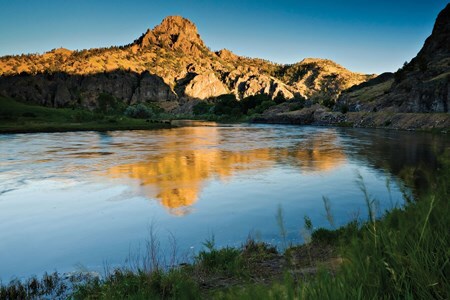 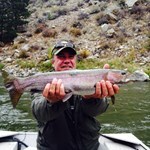 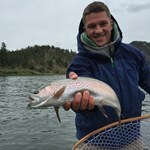 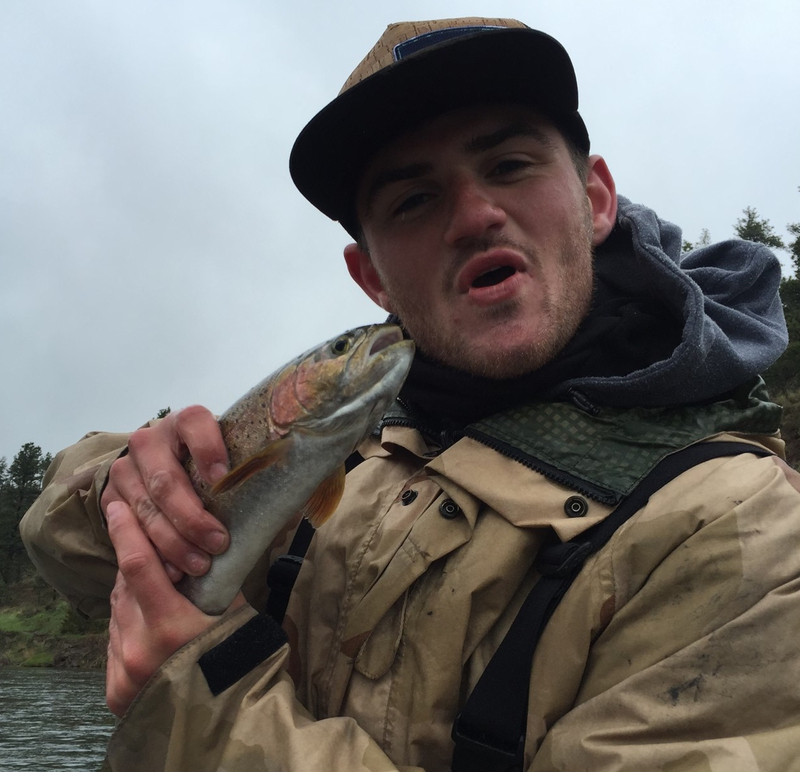 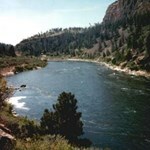 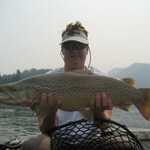 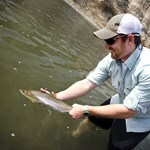 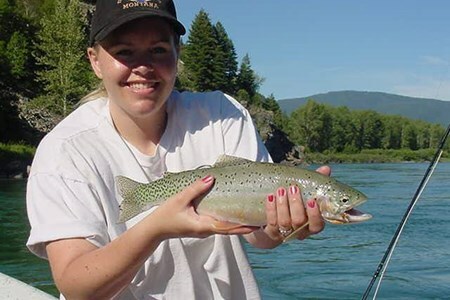 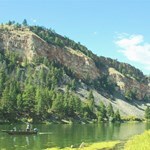 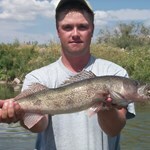 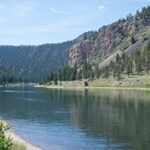 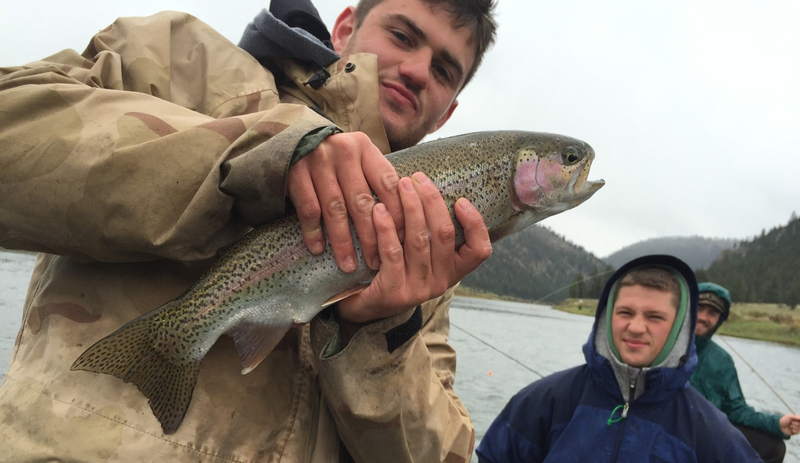 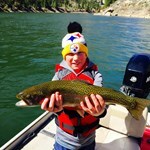 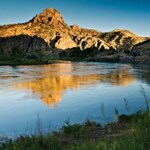 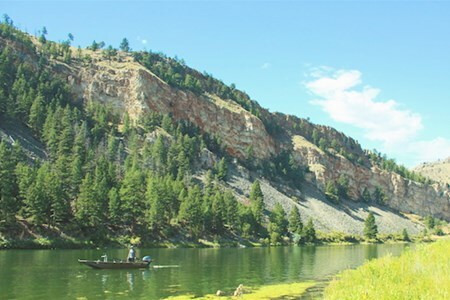 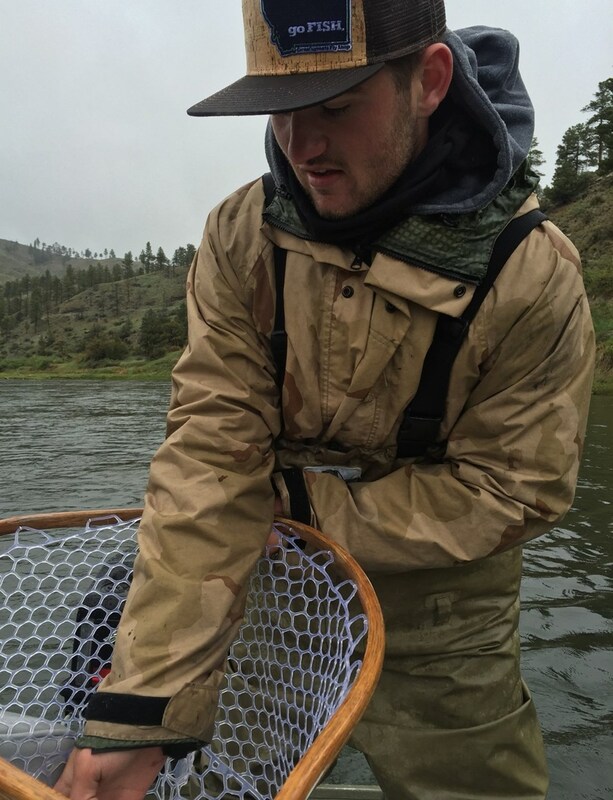 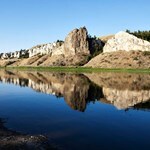 If you want to have the best fishing experience possible in MT, I would strongly recommend Tyree!